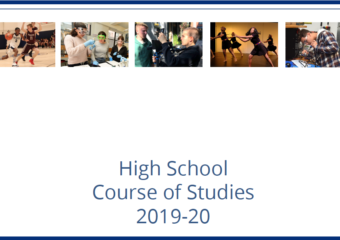 It is no easy task for a student to figure out what they want to get out of the college process, and the barrage of insincere advice they did not… Continue reading "Notes for Juniors on The College Process"
The 2018-2019 school year kick-started with a bunch of new additions and changes. 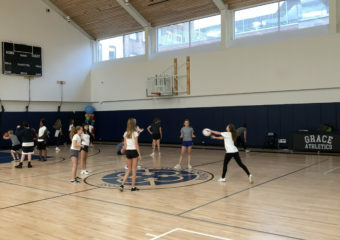 Along with our gym, 4th-floor classrooms and spaces, and other wonderful surprises, the high school also introduced… Continue reading "The New and Improved Wednesday Lab Schedule"
This year, the Grace community will experience a greater variety of amenities with the addition of the fourth floor and the lesser talked about design lab. 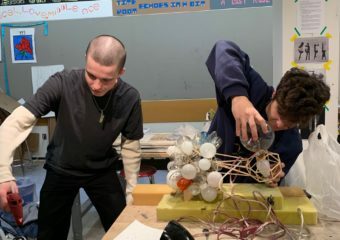 You may be wondering,… Continue reading "The Design Lab: What is it?" 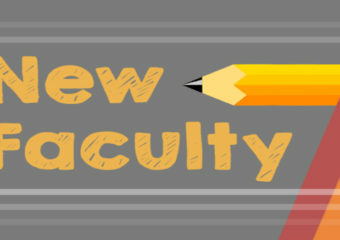 This year, the High School has welcomed four new members of the faculty and staff: Ms. Grafton, a history teacher, Mr. Wong, a physics teacher, Mr. Newman, a geometry teacher… Continue reading "Four New Members of the High School Faculty"
How far is too far? 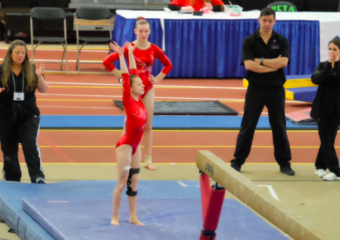 For the past ten years, I have dedicated myself to gymnastics, a sport in which physical ability and mental capacity intertwine. 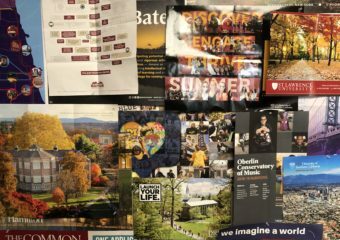 All the extreme characteristics… Continue reading "The Reality of College Recruitment"
Albert Kyi is involved in the GCS community in more ways than one. 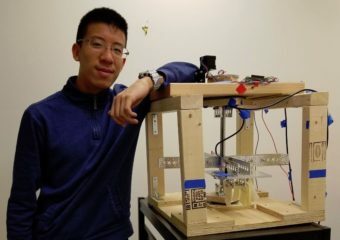 As the leader of Science Olympiad, co-leader of Model UN and Student Ambassadors, and Captain of both… Continue reading "Albert Kyi: Saving the Earth One Molecule At a Time"
Summer break is a time to reflect on your own interests and passions. 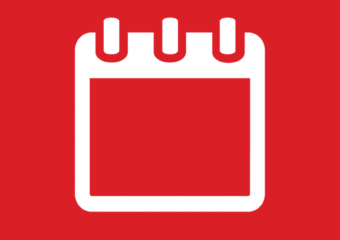 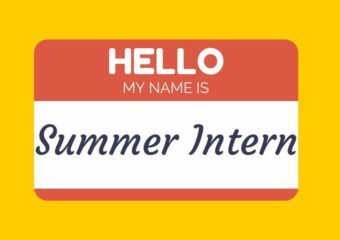 In addition to planning your travels and trips to the beach, you might want to consider broadening… Continue reading "Summer Internships- Endless Possibilities At Your Fingertips"